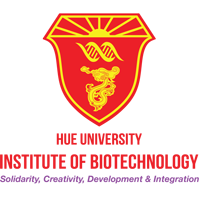 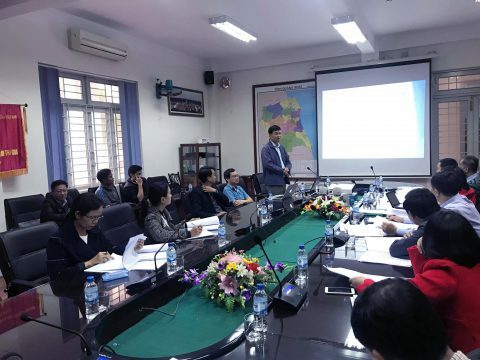 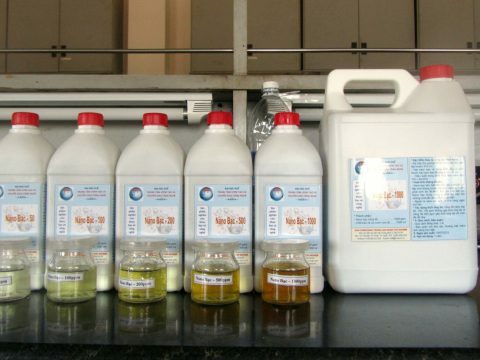 On January 15th 2019, Hue University organized the Scientific council to evaluate the Ministerial-level project “Production antibody against LT (Heat Labile Toxin) and ST (Heat Stable Toxin) of E. coli using egg yolks for prevention and treatment diarrhea in piglets”, code: B216-DHH-25 was headed by Prof. Dinh Thi Bich Lan, Institute of Biotechnology was the implementation instiution and Hue University was the host institution. 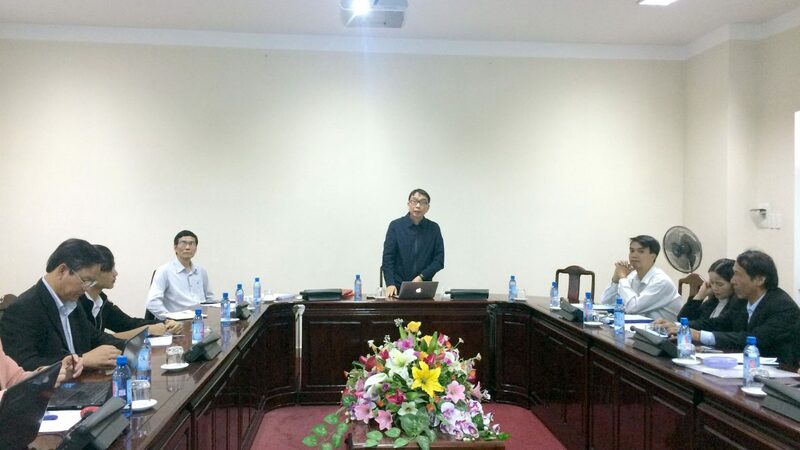 At the meeting, Prof. Dinh Thi Bich Lan presented the process, key results such as: produced egg yolk powder contains antibody against LT (Heat Labile Toxin) and ST (Heat Stable Toxin) from E. coli; developed the procedure for manufacturing products using egg yolks contains antibodies; published 02 articles and contributed to train 3 masters. 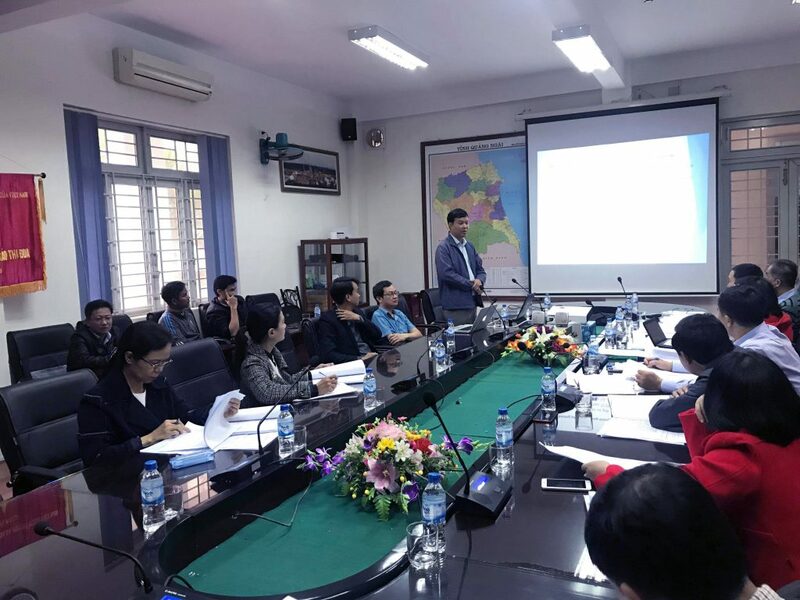 Members of the scientific evaluation council appreciated the results of project and commented on some modification and correction on the contents of final report. 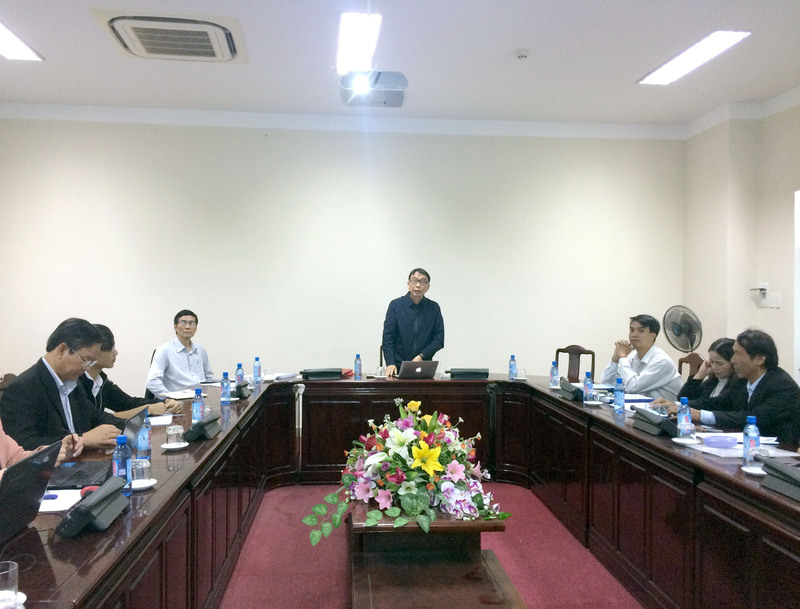 On behalf of scientific evaluation council, Prof. Nguyen Quang Linh agreed with the comments and assessments of the reviewers and members of the Scientific Committee, appreciated the research results of the project, efforts and dedication of the research team. 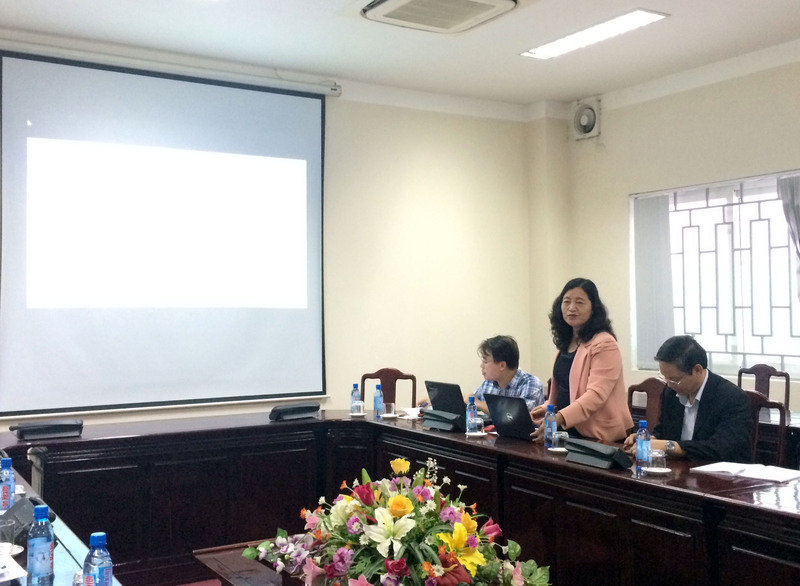 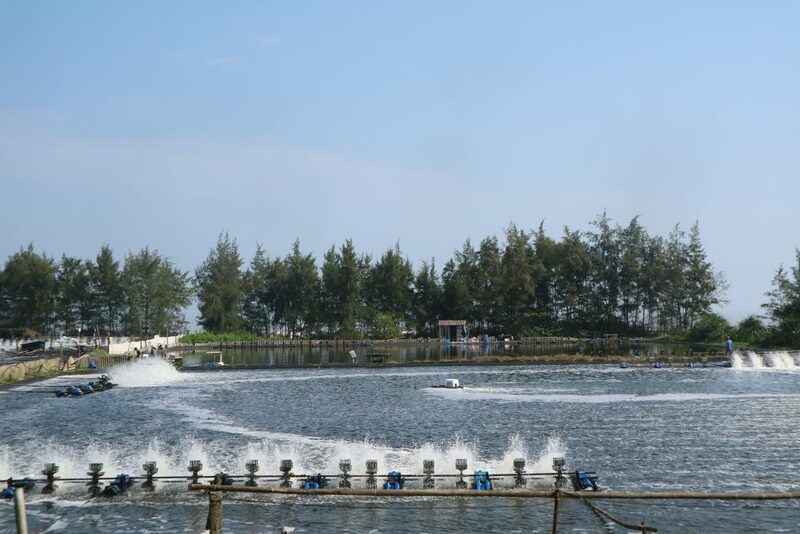 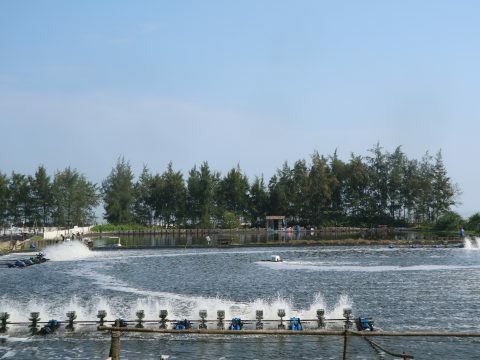 Prof. Linh also suggested that the research team should correct the final report as well as continue to improve products for application in the field. 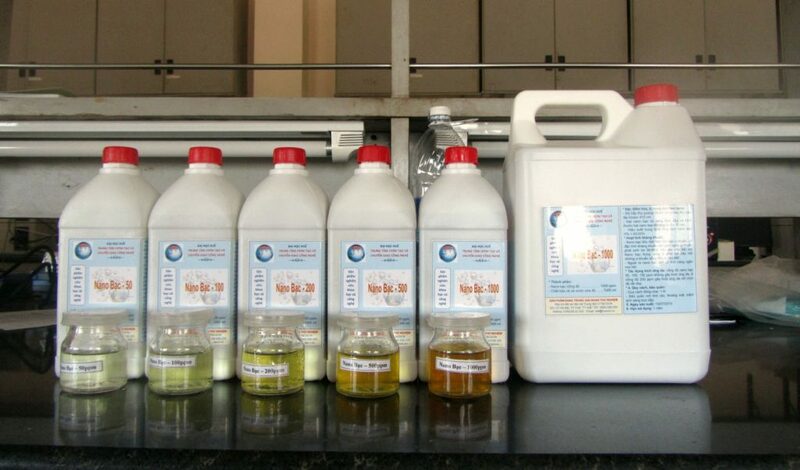 The research project has been passed.